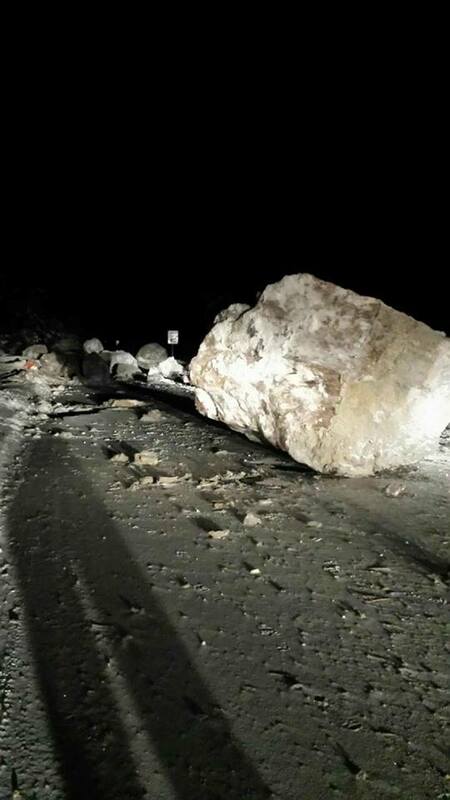 The rock slide on Highway 24 occurred in the same area as another major rock slide that happened in April. 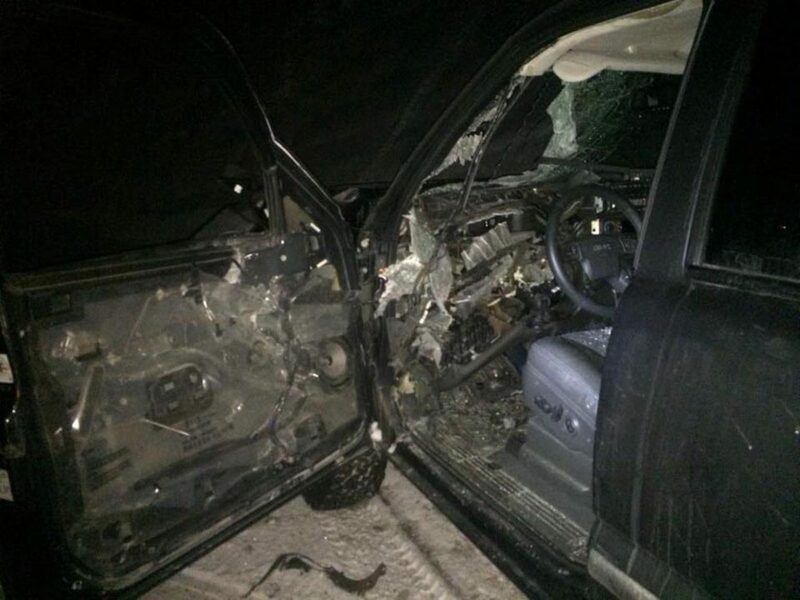 No one was hurt in the rock slide that occurred Saturday on Highway 24, but a couple of cars were damaged. 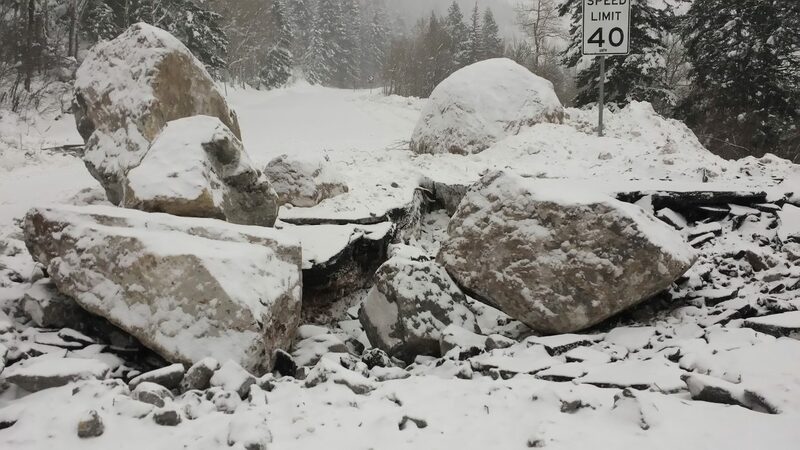 The boulders that fell in the Saturday rock slide on Highway 24 were so large that they had to be broken into smaller pieces in order to be removed. 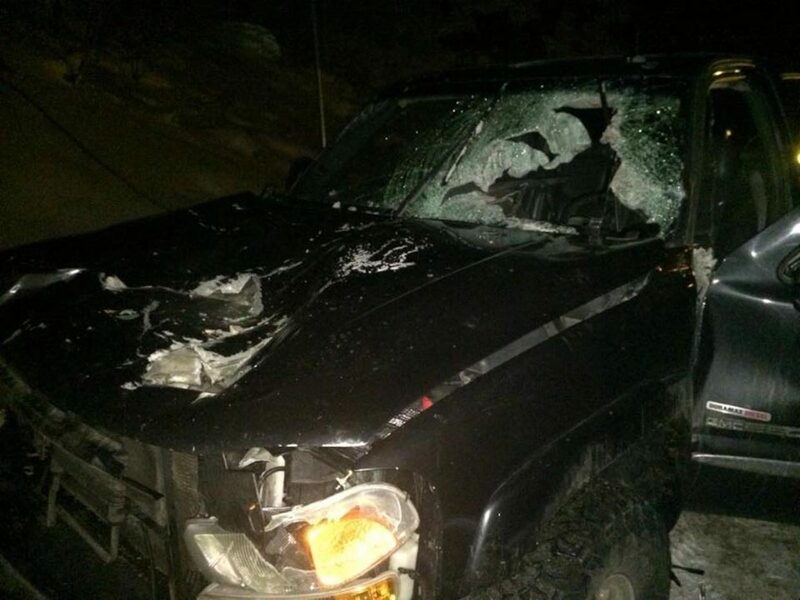 No one was hurt in the rock slide Saturday, but a couple of cars were damaged. 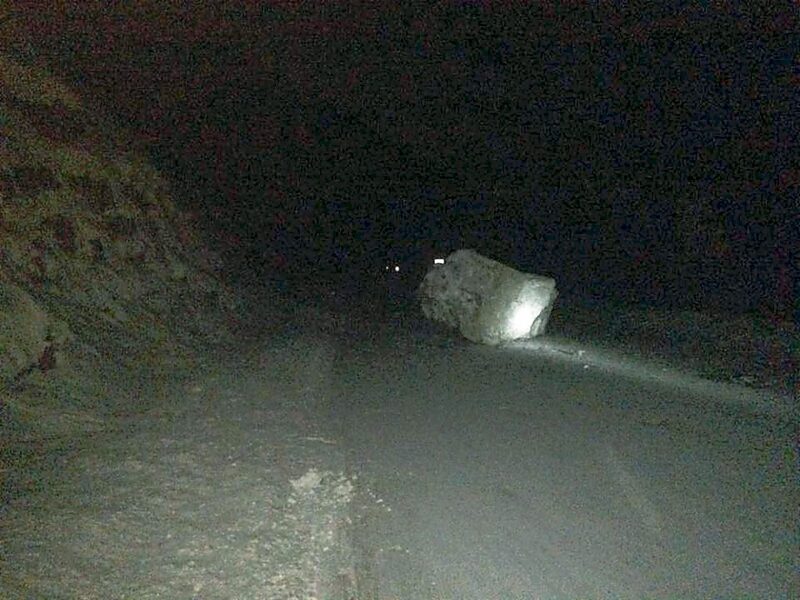 MINTURN — U.S. Highway 24 remained closed Monday night after a rock-slide around 6:45 p.m. Saturday blocked the road between Minturn and Red Cliff at mile marker 148, a few miles east of Minturn. 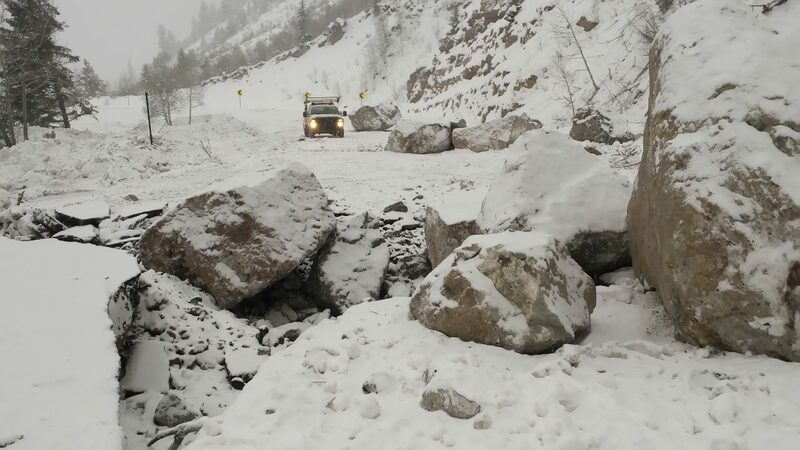 Colorado Department Transportation crews worked through Monday blasting the rocks, some as big as pick-up trucks, to smaller pieces in order to clear the road. The pavement suffered significant damage that crews will need to repair before the road can be reopened, said CDOT spokeswoman Tracy Trulove. 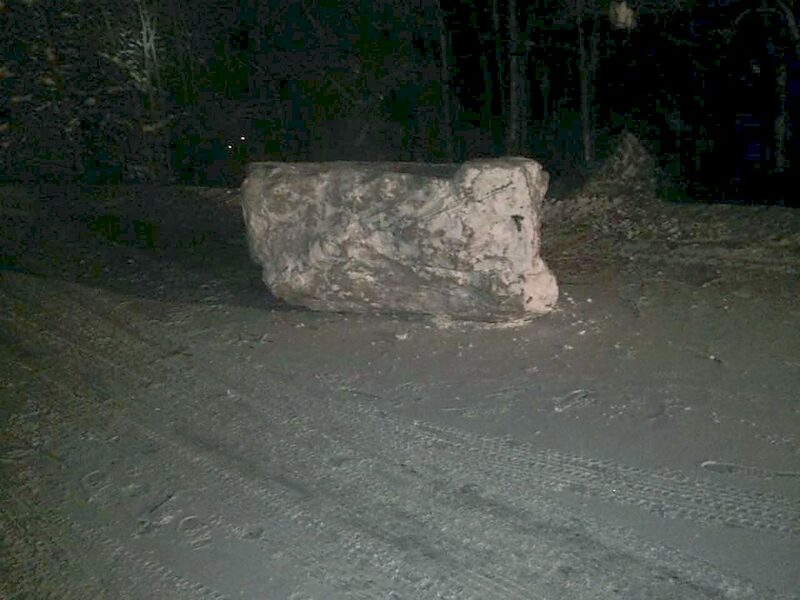 Specialists who investigated the area said the rocks fell from nearly 1,000 feet above the road, from a part of the mountain that is private property. 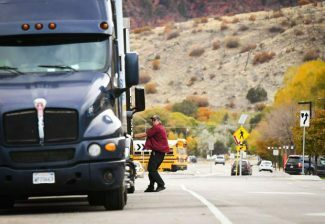 Residents of Minturn and Leadville had to find other ways to get to the Vail Valley, rerouting to Copper and over Vail Pass. 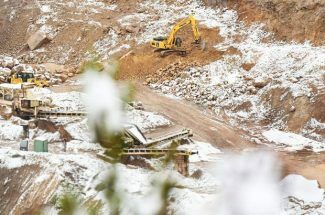 No one was hurt in the slide, but a couple of vehicles sustained damage in the incident, said Trooper Josh Lewis of the Colorado State Patrol. 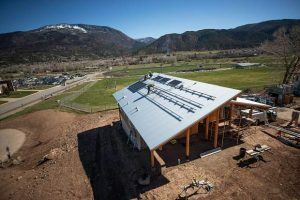 The slide occurred in the same area where a major rock-slide occurred in April.